Food slicers need to be sharpened about once a week if they are used every day. Most slicers are found in delis and restaurants and are used at least a few times a day. The need for sharpening will become clear when food run through the slicer becomes difficult to cut and cuts are not as clean. When a commercial slicer blade starts to dull, the meat or cheese won't slice uniformly and edges are jagged. 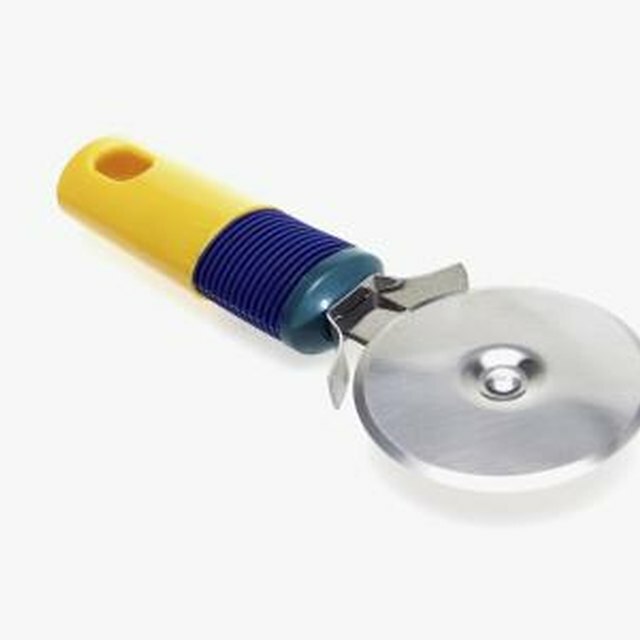 Some slicers include a sharpener within the unit while others require a sharpening stone. Meat slicers need to be sharpened about every week. Turn the meat slicer off and unplug it. Take the cover off the blade. Use a soft cloth, water and dish detergent to clean the blade. Be careful to avoid getting cut by the blade. Dry the blade with a new cloth. Cover the blade with cooking oil. Adjust the blade if needed. The blade should be close to the surface of the sharpening stone. Plug the machine in and turn on the power. The blade should run over the sharpening stone. Turn the machine off to check the blade. If the blade needs further sharpening, repeat this step. Move the blade back into position. Turn off and unplug the machine and clean the blade again. Make sure the machine is off while working around the blade. Use caution when working around the blade.